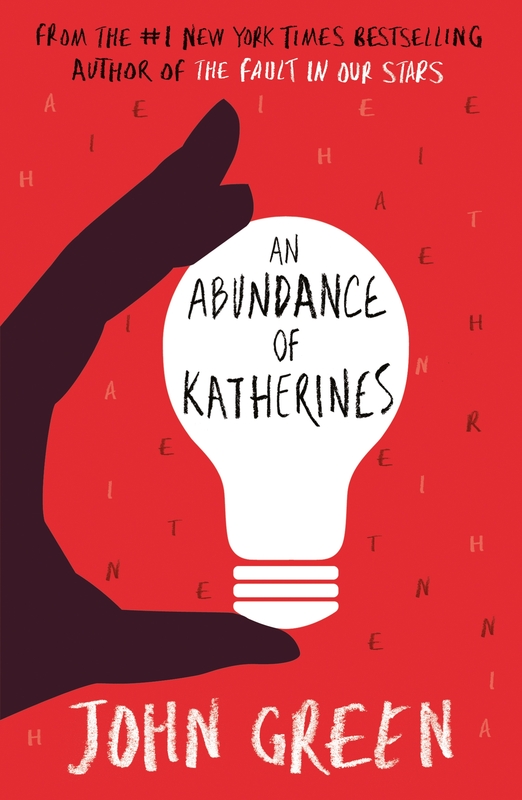 19 Katherines and still counting..
An Abundance of Katherines is about a boy named Colin who is a genius who will only date Katherines hes dated 19 and they all have dumped him, and has recently been dumped by the 19th one. Colin is now depressed and in search of happiness and to find out if his dumper\dumpee answer to relationships will actually work. This book is a wonderful witty humorous read. John Green is defiantly one of my favorite authors and i was so excited to read this book. This book is a great read for young adults because i feel that a lot of young adults can relate to some of the content. The characters in this novel are so relatible and funny, well reading this book be prepared to laugh out loud because of the witty writing. I really enjoyed this book too. Have you read any other John Green books? Please add categories and tags.